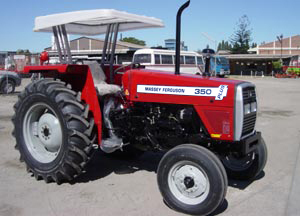 Massey Ferguson Tractors are reliable and inexpensiv. 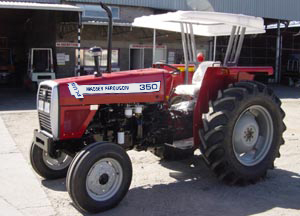 MF 350 Plus, 50hp, 2WD tractor is available for sale at AgroAfrica.net at discounted price. 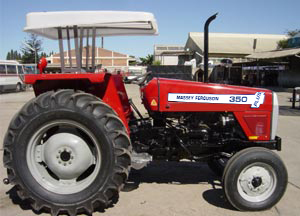 MF 350 Plus is a versatile tractor which ensures high performance and reliability. 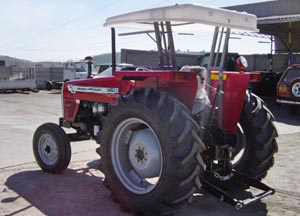 Mostly these tractors used in efficient operation of tube wells, rotavators and threshers.